in the last 7 years both in France (at the Vielles Charrues festival, Lorient's Festival Interceltique, the Bogue d'Or in Redon and the Yaouank in Rennes) and abroad (Spain, Romania and the Isle of Man), the pair have without a doubt become one of the most accomplished duos in contemporary Breton music. They have just released a new album of live duo and quintet performances, with Julien Le Mentec at the double bass. The album was released in front of an audience of 8,000 at the Yaouank festival in Rennes . For their US tour they will be accompanied on the trombone by Alex Asher, a major player on the New York jazz scene. The great trombonist received a Grammy Award with Beyoncé for the album "4", released in 2011. Alex Asher has worked with top hip hop artists such as Curren$y, Jean Grae, Mos Def , Devin the Dude. He has performed at the world's greatest venues in France, Germany, the U.K., the Netherlands (at the North Sea Festival), Switzerland (at Montreux Jazz Festival) and at Carnival in Rio de Janeiro. Alex is open to all styles of music and has played with bands from many different styles, including John Brown’s Body (Reggae), Super Hi Fi (Dub Rock), Williamsburg Salsa Orchestra (Indie Rock/Salsa), M.A.K.U. Soundsystem (Colombian Roots Funk), Orquesta Dee Jay (Classic Salsa), Glaz Road (Breton Folk/Jazz), Meta and the Cornerstones (African Reggae), Slavic Soul Party! (Balkan Brass) and many more. Alex and Thomas have already worked together. 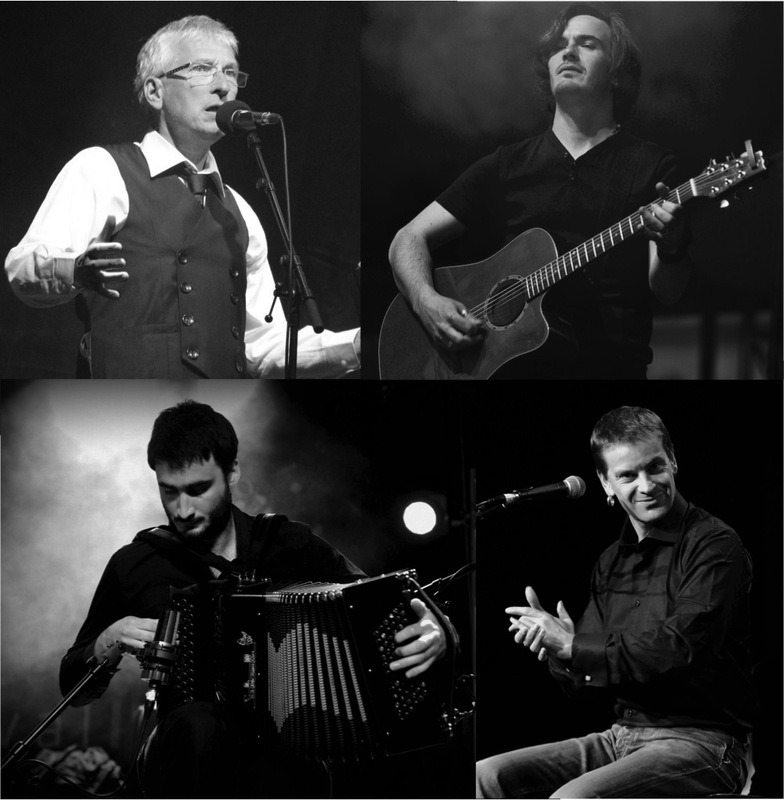 In 2012, they formed a band, Glaz Road, which is the fruit of the meeting of Breton music (with the Thomas Moisson Trio) and jazz (Antoine Drye and Alex Asher). Alex's vast experience and talent coupled with these three major figures in Breton music is sure to make for a unique and memorable show. The unusual route of this exceptional singer, brought back him in Britanny in 1998. He started to meet, to record and to learn with the wise men of Breton tradition. 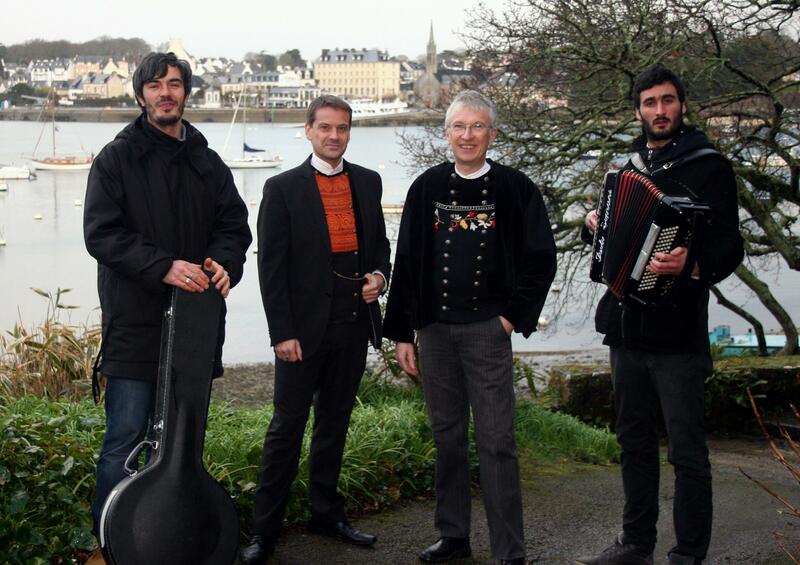 Lors Landat learned the old vocal tradition of Kan Ha Diskan, one of the most type pf Breton music. Author inspired, Lors Landat is really engaged in the preservation of Breton language, he composes his own songs and writes for other famous bands (Aodan, Hiks, Lunch Noazh, Alambig Electrik, Feiz Noz Moc'h, Kakoull kolektif …). Lors Landat won a famous price on Félie Pan Cheiteach 2007 de Letterkenny (Ireland) when his tone and the quality of his interpretation open him to the European Celtic World. His voice and his style allows Lors Landat to become one of the major voice of the Brittany culture, popular and vibrant. 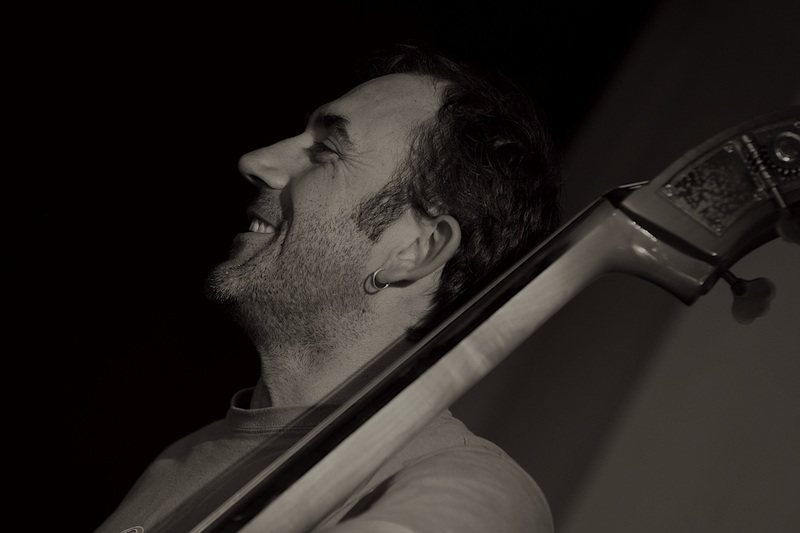 Talented multi-instrumentist (bass, double bass, piano), it’s a long family tradition, deeply ingrained in his local Brittany center, which bring naturally Julien Le Mentec to traditional musics. 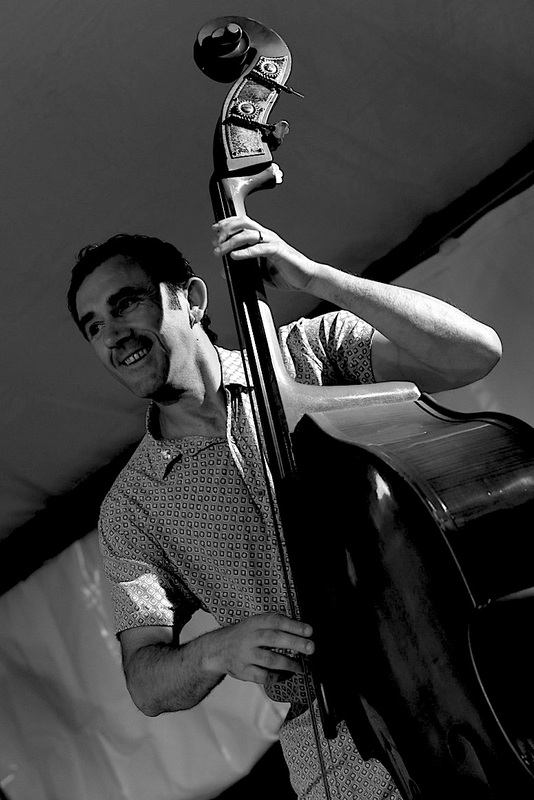 He plays in the most famous bands of Breton music with his music is influenced by jazz and world music. Insatiable worker, as his impressive discography shows that, Julien Le Mentec is one of the great contemporary Breton place actor. Thomas Moisson is considered one of the most talented accordionists of his generation. He grew up performing early on for the demanding Celtic dances groups of Brittany, where he was noticed because of mature style despite his young age. Winner from 1998-2010, of more than twenty most prestigious traditional Breton music competitions, confirming his musical qualities and development, with his mixed accordion (diatonic and chromatic), and an incisive style which earned him immediate acceptance of the professional community and the public. Often asked to concerts and festivals around the world, he has impressed many with his ability to integrate and promote innovative musical projects and participate in numerous musical creations and collaborations (United States, Morocco, Romania, Ireland, UK, Spain, Brittany …). Omnipresent in the Fest Noz circuit across Brittany, he has accumulated multiply diverse collaborations (Red Cardell, [R] evolutions with Erik Marchand ...). His expressiveness and technical mastery have made Thomas Moisson a reference in Europe's traditional music landscape. 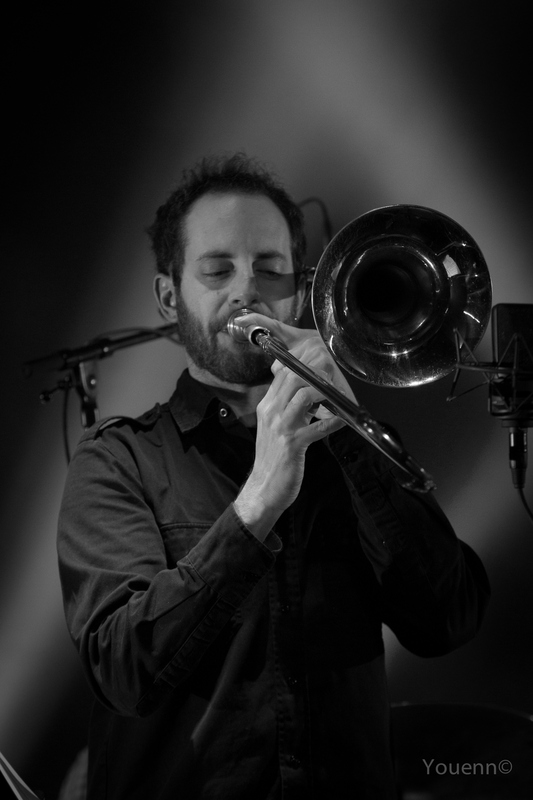 Known for his Grammy-award winning work with Beyoncé Knowles as well as his indefatigable presence at the forefront of the Brooklyn music scene, trombonist/composer Alex Asher is quickly making a name for himself in New York City. Alex leads People’s Champs, a seven-piece band mixing experimental rock with African and Latin beats. People’s Champs have performed all over NYC both at underground parties in Brooklyn as well as at The MoMA and The Guggenheim. Look out for People’s Champs first full-length record debuting in 2014. Alex also co-leads The Superpower Horns, the recording studio horn section of pop star Beyoncé Knowles. They wrote and arranged the horns lines on Grammy-award winning songs from Beyoncé’s 2011 album ’4′ as well as her 2013 release ‘Beyoncé’. Alex and The Superpower Horns are also a house horn section for legendary Roc-a-Fella Records, and have collaborated with many of Hip Hop’s finest, including Curren$y, Jean Grae, Mos Def, Devin the Dude and notable producer Ski Beatz. Alex performs regularly with many groups around New York and beyond including John Brown’s Body (Reggae), Super Hi Fi (Dub Rock), Williamsburg Salsa Orchestra (Indie Rock/Salsa), M.A.K.U. Soundsystem (Colombian Roots Funk), Orquesta Dee Jay (Classic Salsa), Glaz Road (Breton Folk/Jazz), Meta and the Cornerstones (African Reggae), Slavic Soul Party! (Balkan Brass), and many others. From 2005-2009, Alex was a member of The Superpowers, a cutting-edge group mixing jazz with Afrobeat. They won the 2007 Boston Phoenix Best Music Poll and the 2006 Boston Music Awards for Best World Music Act, recorded two albums, toured extensively and collaborated with Rudy and Claude Gomis of the legendary Senegalese group Orchestre Baobab. An active educator, Alex teaches ensembles and lessons at the Lycée Français de New York (www.lfny.org) and has done so since 2008. He’s taught at numerous other private schools and also maintained a private lesson studio since 2006. He’s also taught masterclasses on jazz and trombone in both the USA and Europe. In addition, Alex has worked as a teaching artist in both public schools and prisons throughout New York City through Carnegie Hall and The Arts Connection. Breizh Amerika is an organization established to create, facilitate, promote, and sponsor wide-ranging innovative and collaborative cultural and economic projects that strengthen and foster relations and cooperation between the United States of America and the region of Brittany, France. Through the development and sponsorship of ambitious artistic projects we hope to increase awareness of Breton culture, language and film to American audiences. 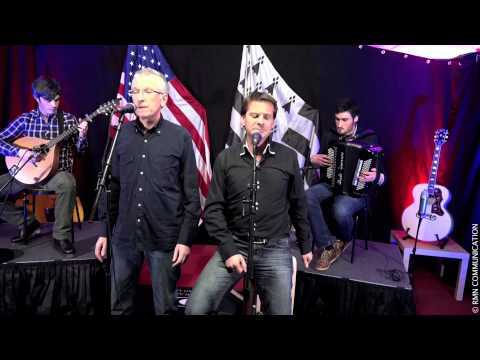 We are guided by a passion to develop unique exchanges and collaborations between Breton and American musicians and artists, while inciting economic actors to expand opportunities and build durable Transatlantic links through our projects. Americans owe more to Brittany than a nod to some of the continent’s earliest European settlers. We can thank the coastal region of Brittany in Northeastern France for crêpes, as well as seafood magic, Pate Henaff, cider, butter, the breton striped shirt, the Interceltic Festival of Lorient (where thousands of musicians entertain hundreds of thousands of fans), and a distinctly Breton music tradition called Kan Ha Diskan (literally, “to sing and unsing”). We can thank the coastal region of Brittany in Northeastern France for serving as the birthplace of crêpes, but the region has exported much more than just decadent pancakes. These exports combined amount to a damn good party, and anyone who can raise a glass or keep a beat is invited. These exports include seafood, whiskey, cider, butter, the breton striped shirt and a distinctly Breton world music tradition called Kan Ha Diskan.. Throughout this call-and-response, the endangered touge they’re singing in is a rare sound indeed. UNESCO has declared Breton a ‘severely endangered language,’ spoken by only about 210,000 people worldwide. We can thank the coastal region of Brittany in Northeastern France for serving as the birthplace of crêpes, but the region has exported much more than just decadent pancakes. These exports combined amount to a damn good party, and anyone who can raise a glass or keep a beat is invited. These exports include seafood, whiskey, cider, butter, the Breton striped shirt, and a distinctly Breton world music tradition called Kan Ha Diskan. While we thank the coastal region of Brittany in Northeastern France for serving as the birthplace of crêpes, the region has exported much more than just decadent pancakes. These exports combined amount to a damn good party, and anyone who can raise a glass or keep a beat is invited. These exports include seafood, whiskey, cider, butter, the Breton striped shirt, and a distinctly Breton world music tradition called Kan Ha Diskan. Kan Ha Diskan is world music at its core, that could easily play alongside Indian or Garifuna genres (and has!). The Collective will also remind you of Celtic music. That’s no coincidence as Brittany is one of the six Celtic nations. 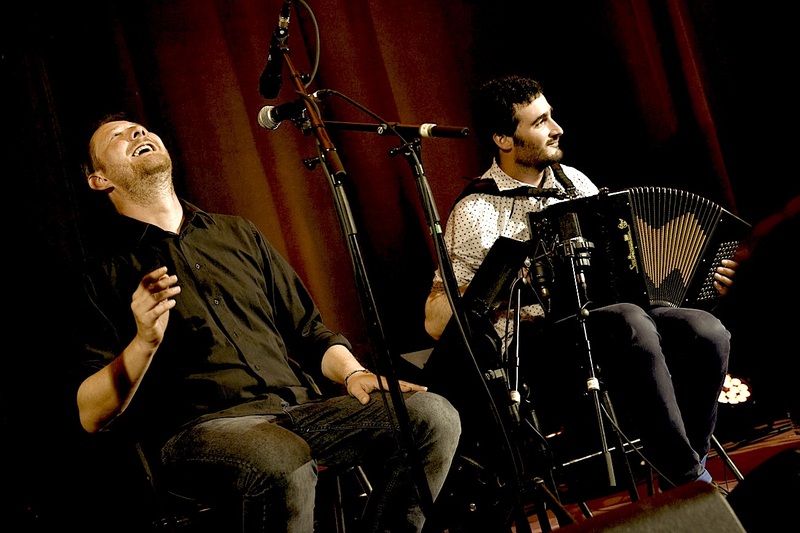 The ancient musical form Kan Ha Diskan (meaning “to sing and unsing”), as performed by the Collective, includes pulsing accordion, spritely bouzouki, and call-and-response vocals that duel and converse. Watch them perform for Radio France here. Throughout this call-and-response, the endangered tongue in which they're singing is a rare sound indeed. UNESCO has declared Breton a ‘severely endangered language,’ spoken by only about 210,000 people worldwide. But even if you have no Breton culture among your ancestors, the The Breizh Amerika Collective is more than willing to share and induct you as their own and rope you around the hips into an experience that can only be described as Fest-Noz, an immersive party, powered by intense camaraderie among the singers, musicians, and dancers. It's an experience so distinctive that it has been declared an intangible treasure of humanity by UNESCO.